Being victimized by identity theft, fraud, or financial abuse is every aging American’s nightmare. EverSafe acts as a personal detection and alert system that stops exploiters in their tracks before a lifetime of savings is depleted. EverSafe is easy to use and delivers unmatched protection. 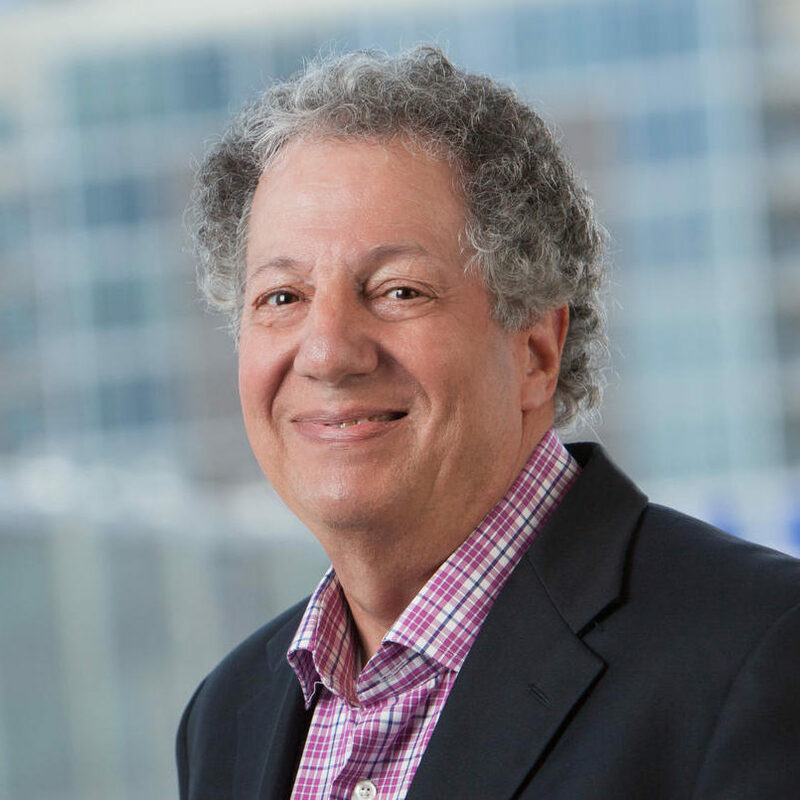 As a serial entrepreneur, Howard Tischler had started three successful companies. But when he learned his ailing mother lost much of her life savings to scammers, he didn’t know what could be done to help her. The financial exploitation started when Tischler’s mother, who was diagnosed with Alzheimer’s disease, was sold an auto-maintenance policy over the phone. “At the time she received the call, she did not own a car, had no license, and was legally blind,” says Tischler. Nonetheless, she had somehow been signed up for an $80 monthly auto plan. One scam led to another, says Tischler, and by the time he discovered his mother was having financial trouble, she’d already lost more than $100,000, taken money out of her annuity to cover bills, paid a penalty on early annuity withdrawals and stopped paying her long-term care insurance. “You wouldn’t think that from an $80-a-month car maintenance membership, she would lose control of her life savings, but she did,” he says. “Once I got a look at her finances, I saw $8,000 and $10,000 credit card bills.” According to AARP, 45 million Americans serve as caregivers for older relatives, and nearly 18.5 million of them provide financial caregiving in particular. But keeping an eye on a loved one’s finances can be tricky – and for those facing fraud, according to AARP data, the loss per victim averages $120,000. That initial conversation between Tischler and Loewy was the first of many. What if they could develop a way to ensure people protected their life savings in the same way they safeguard their homes, cars, and personal property? Together they set to work, developing an application they called EverSafe. The service assesses a member’s historical financial activity when they enroll to establish a personal profile. Financial transactions (bank, investment, credit card and credit report data) are analyzed on a daily basis. EverSafe then identifies erratic behavior based on historical spending patterns. When abnormalities are detected, the app alerts members as well as their designated trusted advocates. “The basic concept was to be able to deliver a personal suspicious activity report to the consumer and their loved ones or professionals so that they could be alerted that something is going on – before there’s a crisis,” says Tischler. For example, while his mother had been working with a financial advisor, he was never alerted to the fact that she was paying late penalties monthly. “I would have loved to have this for my mother,” he says. At its core, EverSafe is a machine learning system, using algorithms to detect and monitor financial activity. Because many retired people live on a set budget for fixed expenses, identifying and taking note of irregularities is a clear way to ensure money isn’t being mishandled, says Tischler. “We are looking at transactions aggregated across accounts, institutions and categories and what that says about a person’s financial behavior. Our alerts are quite different from those at banks and firms,” says Tischler. 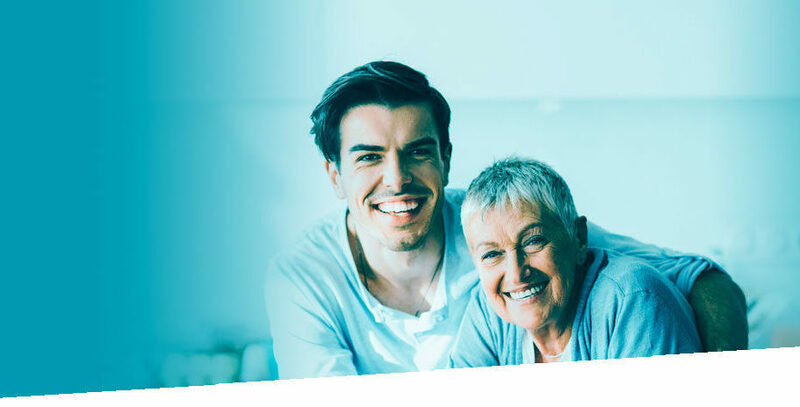 “We take into account the patterns Liz observed on elder financial abuse prosecutions, add observations from machine learning algorithms, and alert for things like missing deposits – things like Social Security or pensions – as well as changes in spending, unusual investment activity and unauthorized account openings, to name a few.” For example, if a senior has historically used around $300 a month in cash across accounts and that number starts to rise, EverSafe would send an alert regarding that increase to both the user and a trusted family member or advisor, pointing them to potential fraud or exploitation that might be happening.